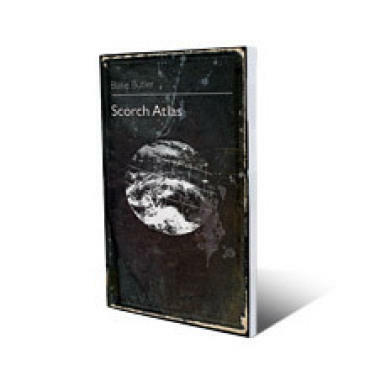 The 14 linked stories in Blake Butler’s Scorch Atlas depict the fragility of the American family through relentless accumulation of apocalyptic detail. Parents disappear or are held captive by their children. Babies are born malformed and enormous. Homes are destroyed by water or fire or accreting dust. Butler reads at Barbes Sat 12. By Blake Butler. Featherproof, $14.95 paperback.